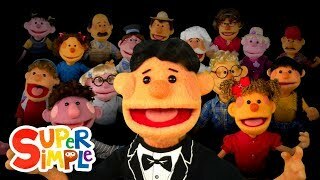 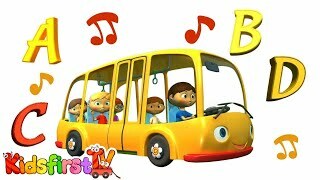 ABCD Song For children. 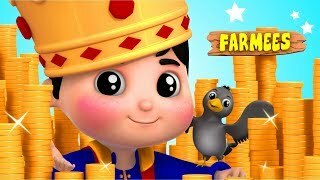 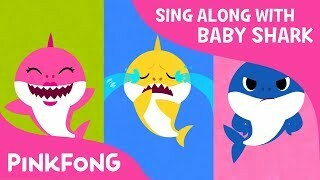 Songs for kids. 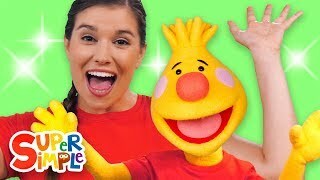 THE BEST SIWANATOR I EVER MET!! 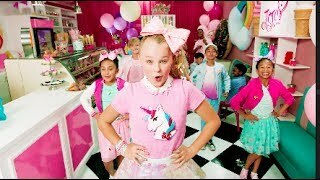 - JoJo's Juice! 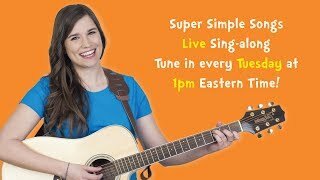 Sing-along live with Caitie! 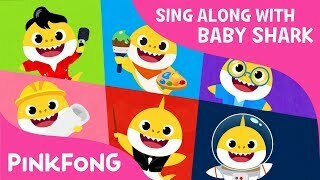 Today YOU vote for which song you want to sing! 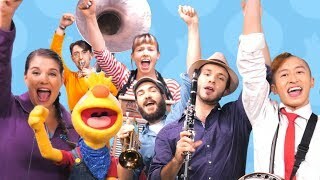 Come sing along with us every Tuesday...LIVE! 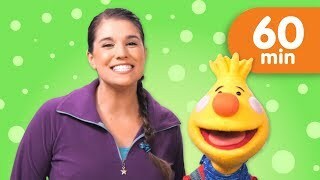 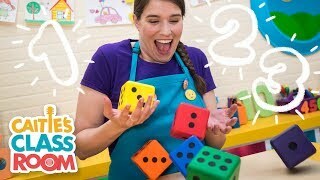 Caitie's Classroom Live - Counting With Caitie! 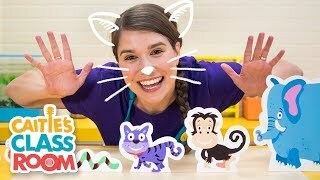 Caitie's Classroom Live - Animals! 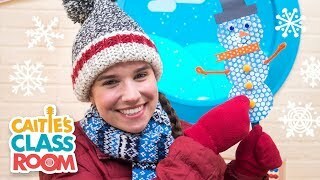 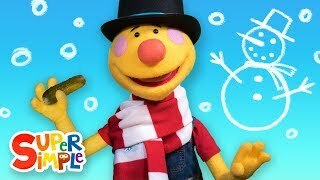 Caitie's Classroom Live - A Snowy Adventure! 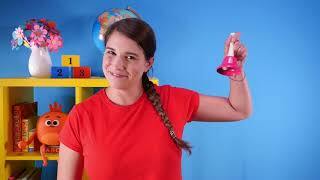 Caitie's Classroom Live - Getting Ready! 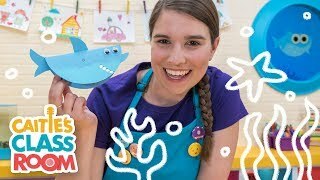 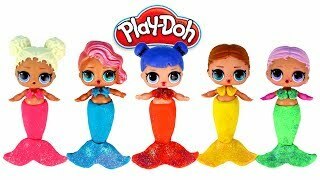 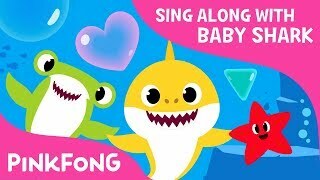 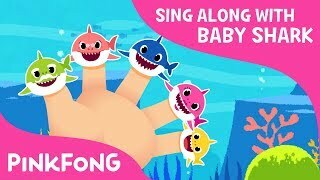 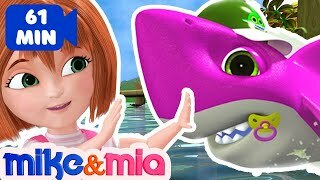 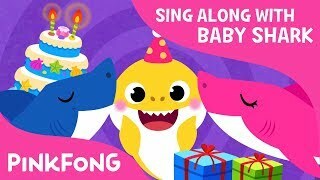 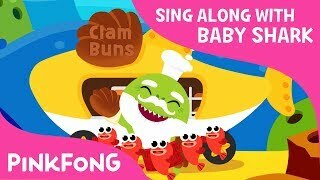 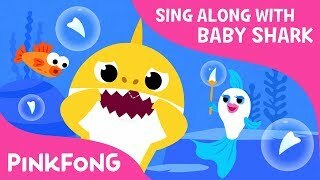 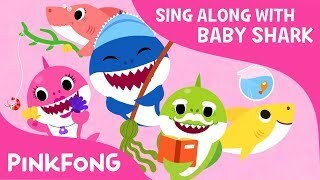 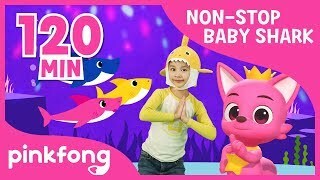 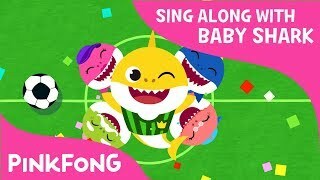 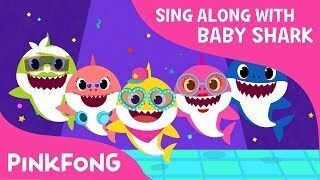 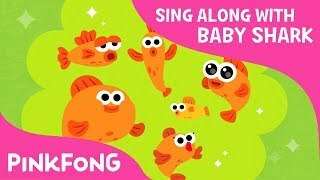 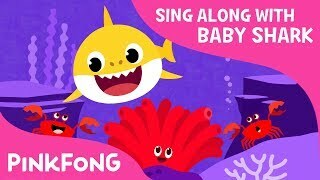 Caitie's Classroom Live - Baby Shark! 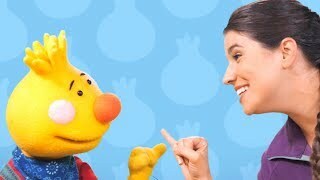 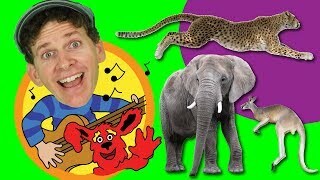 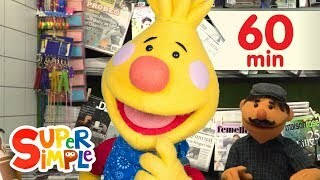 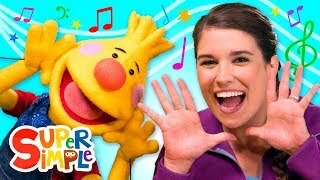 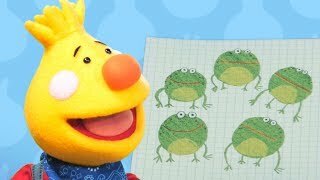 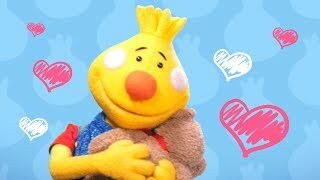 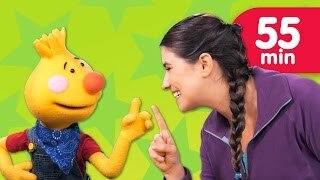 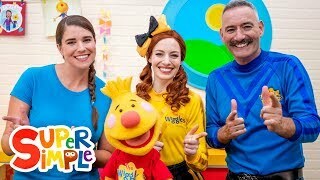 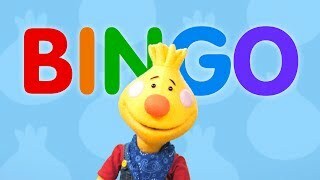 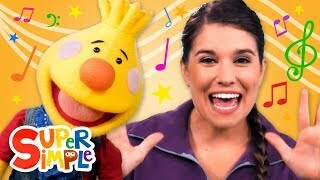 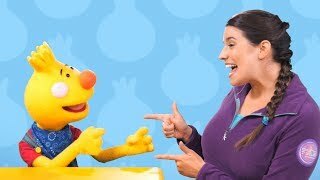 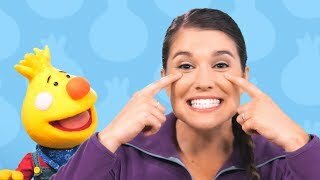 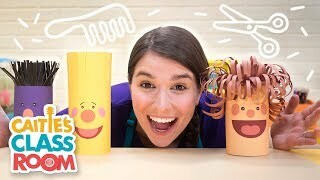 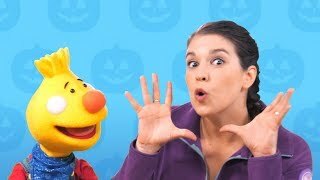 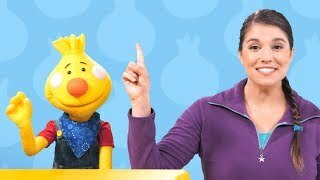 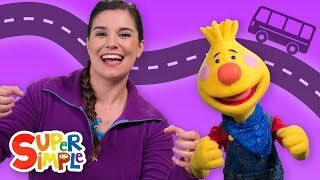 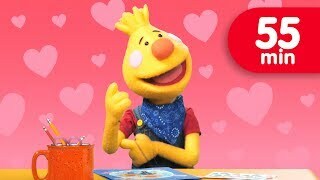 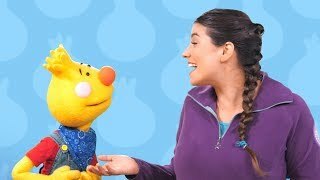 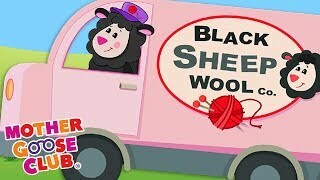 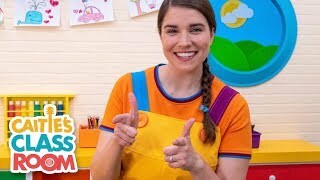 Caitie's Classroom - Special Wiggles Week Sing-Along! 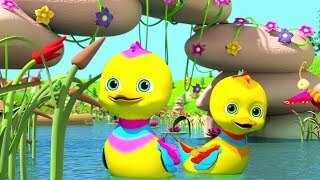 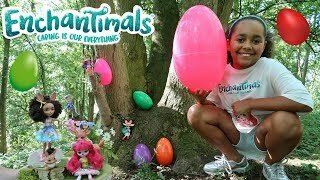 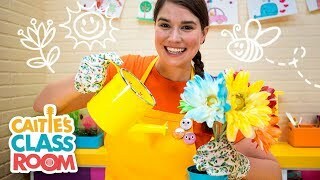 Caitie's Classroom Live - Spring! 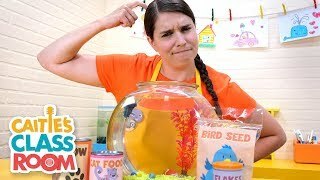 Caitie's Classroom Live - PETS! 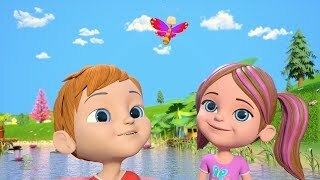 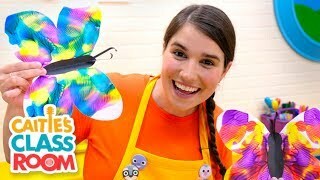 Caitie's Classroom Live - Butterflies! 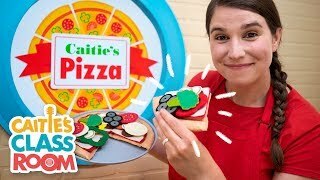 Caitie's Classroom Live - Pizza! 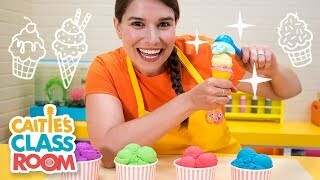 Caitie's Classroom Live - Ice Cream!